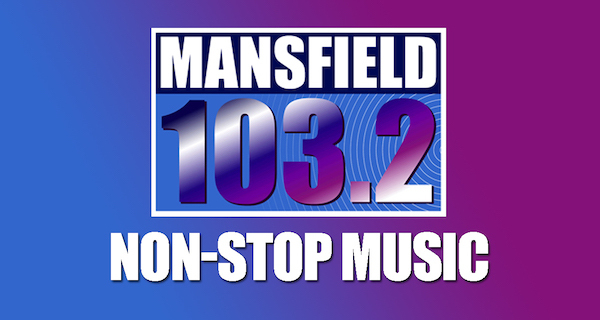 Mansfield Town this afternoon announced the loan signings of Nicky Ajose and Jorge Grant. Charlton Athletic striker Nicky Ajose has joined the Stags on loan until the end of the season. The 27-year-old has made 16 appearances for Charlton this season, the majority of which have come in Sky Bet League One.Ajose won Swindon’s Player of the Season award in 2016, following a campaign where the striker netted 25 times in 40 appearances. The front man was also part of the Bury side that won promotion from League Two in the 2010-11 season, scoring 13 times as the Shakers finished second in the table.Ajose also scored against The Stags for Charlton in the FA Cup earlier this season. Manager David Flitcroft said: “Nicky could’ve been in and out of a League One team who are going for promotion and so the hunger and desire he has shown to come to us is what has most impressed me. Nottingham Forest’s creative attacking midfielder Jorge Grant until the end of the season. The 24-year-old recently returned from his loan spell at Sky Bet League One high-flyers Luton Town having made 22 appearances for the Hatters this term, netting four times. Grant is a graduate of the Nottingham Forest academy, and has made 17 Championship appearances for the Reds in his career. He spent last season on loan at Notts County, scoring 19 times in 56 appearances in all competitions. Following an impressive campaign with the Magpies in 2017-18, Grant made the PFA League Two Team of the Year. 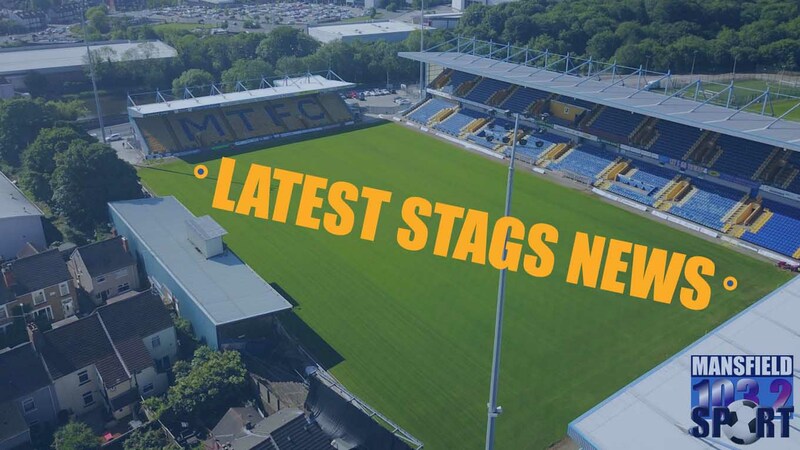 Stags’ boss David Flitcroft said: “When you look at the work we’ve done this season and dominated teams, along with our style of play and strategy, it is imperative that we get quality in during this transfer window." “Jorge represents real quality in the final third and we’re talking about somebody who is clinical and productive in that top part of the pitch with assists and goals. The relationship he has with Tyler [Walker, on loan from Nottingham Forest] was an important factor in his signing and their link up on the pitch will be so important in moving forward." Mansfield Town return to on the pitch action tomorrow night when they host Crawley in SkyBet League Two.